If you are looking for healthy, affordable and sustainably grown food, or just something new to add to your meal repertoire, consider the small yet mighty lentil. Lentils are an incredibly versatile, nutrient-rich food. I couldn’t believe it when I learned that lentils have such a bad rap. When raving about them recently with friends, I got a lot of lukewarm feedback: “oh that hippie health food,” “you mean that pasty & bland bean” or “lentils …that’s the hard bean in a soup that no one likes right?” As someone who enjoys cooking delicious meals and who often cooks with them, I could not believe what I heard because we rely quite heavily on lentils. I want to suggest that you forget all of these notions and give them another try. Regardless of whether you are a gourmet cook, on a tight budget, or looking for healthy everyday family-friendly meals, lentils can be a star in your pantry once you know what to do with them! Lentils are an Important pantry Staple offering powerful nutrition, affordability, and convenience. In my kitchen, we grow and raise a lot of the food we eat. The meals we cook are delicious, hearty and loaded with nutrients. These meals are often really cheap as well because we cook with local, seasonal ingredients or those that we have preserved in our pantry. Lentils are an essential staple for us. They provide an inexpensive & easy to store protein. As for being versatile, it doesn’t get much better really. You can prepare them for breakfast, lunch, dinner, bread, and dessert. You don’t need to soak them before cooking. They take about 20 minutes to cook. They are very high in protein. Lentils are packed with nutrients including Protein, fiber, iron, potassium, magnesium, and zinc. They are slow-burning energy, so you stay full for a lot longer. As a gluten-free product, they can be ground into flour. You can sprout them for fresh greens on your plate in the winter. Canada is the worlds largest exporters. They can help with blood sugar control and can aid in weight loss. They are a beneficial tool when dealing with high cholesterol, blood pressure, and heart disease. 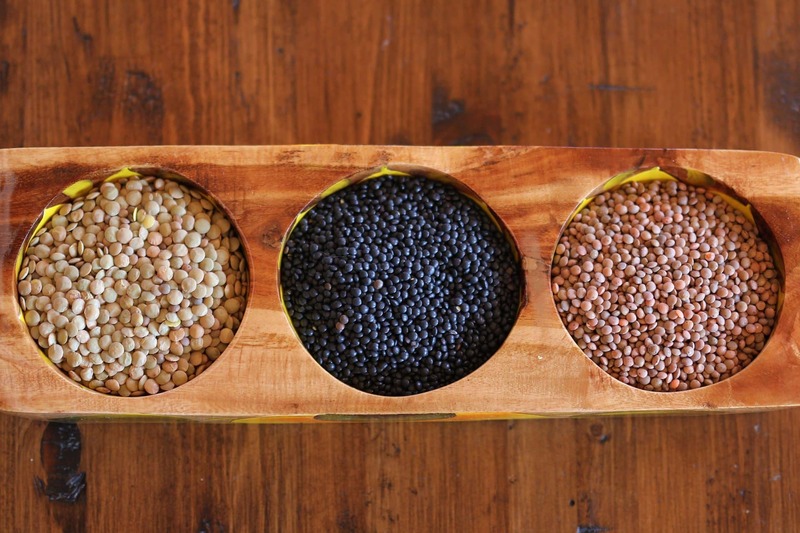 Lentils are part of the pulse family along with dried chickpeas, dried beans, and dried peas. A pulse refers to the dry edible seed harvested from the pod of these plants. Lentils are relatively tolerant of drought and are grown throughout the world. They are extremely low in fat, rich in fiber and protein and have high levels of minerals including iron, zinc, phosphorous, folate and other B-vitamins. Pulses come in a variety of shapes, sizes, and colors and can be consumed in many ways including whole, split, ground into flour or even separated into fractions such as protein, fiber, and starch. They are tremendously versatile. According to Pulses Canada, peas, lentils, beans, and chickpeas can contribute to a more sustainable food system. They use half the nonrenewable energy inputs of other crops. Pulses are able biologically fix nitrogen from the atmosphere so they do not require nitrogen soil amendments and they are classed as nitrogen fixers so they can also be used as a cover crop to strengthen the quality of your soil. We’ll be trying our hand at growing Crimson Lentils from Annapolis Seeds this spring. 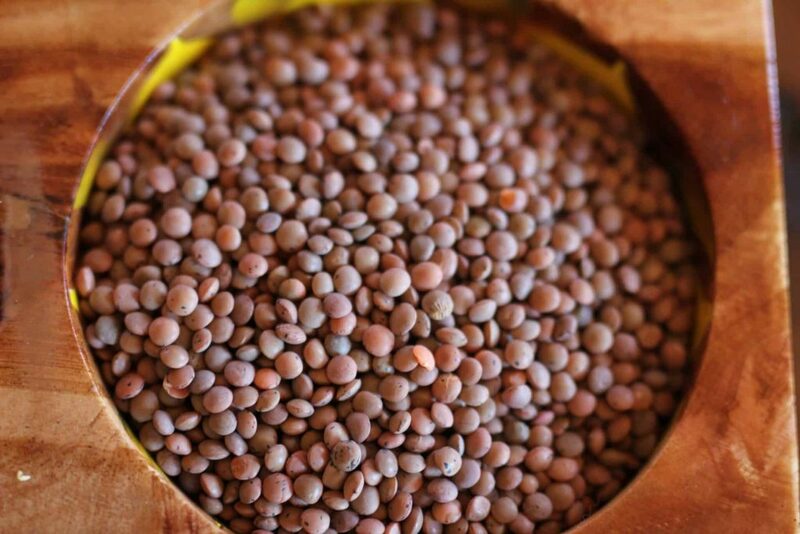 Lentils are generally divided into two groups: macrosperma (large seeds) and microsperma (small seeds). The macrosperma group is mainly grown in Europe, North Africa, Canada & America. The microsperma group is mainly grown in Asia, Egypt, and Ethiopia. Both types are commonly grown in western Asia and southeastern Europe. Many types of lentils fall within these two groups. Each variety offers unique colors, flavors and textures. In Canada, there are over thirty-five registered varieties but the most common variety is the green lentil. Canadian green lentils are divided into three classes: large green (Laird), medium green (Richlea), and small green (Eston). Other varieties include Beluga, Brown/Spanish pardina, French green, Split Red, Yellow/tan, Red Chief, Masoor, Petite crimson/red, Macachiados (Mexican yellow), but there are many others as well. 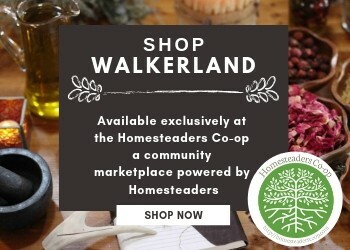 If you have access to a bulk food store, consider picking up a few varieties and experimenting. Often the label on the bin will provide some cooking guidance. Red lentils have the softest/mushiest texture, and I like to use them in stews and curry dishes while green & brown tend to cook more evenly and hold their shape better. We tend to use brown and green lentils most often. They work well in just about any recipe. Lentils are a versatile ingredient. There are many breakfast, lunch, dinner and even sweet dessert recipes that make great use of them. They can be added to soups and stews, they can become the protein component of many other dishes, and you can even make waffles and smoothies. Rinse them thoroughly with cold water before using them. Sift through them with your hand looking for any odd pieces. The rule of thumb is that you need three cups of liquid for every cup of lentils. I usually treat them more like pasta, cooking them in plenty of water. If they are done before all of the liquid is gone drain it off. Do not salt your water! Salted water causes them to cook inconsistently. For perfect results wait until they have cooked then sprinkle in some salt and give the pot a quick stir. I decided to test the salt theory I identically prepared lentils salting one pot and not the other. The salted lentils took longer to cook, and the results were inconsistent. Some of the lentils remained hard. The unsalted lentils were consistent in texture and were cooked slightly faster. Bring the pot of water to a boil, add your lentils, bring to a boil and then reduce to a low simmer until cooked (about 20 minutes). For soups and stews you can add the rinsed lentils directly to the pot, but for consistent, perfectly cooked results, I pre-cook them and then add them to whatever dish I am making. Lentils absorb flavors well and are not very tasty without seasoning. If you are making up your recipe take steps to impart some flavor through the use of butter, spices, vinaigrettes, soup/stew broths and always a bit of salt (once they are have been cooked!) A bit of salt changes the whole flavor! Raw sprouted lentils are even healthier for you than their cooked counterparts because phytic acid hinders our ability to absorb certain minerals in lentils. When we sprout them the amount of Phytic acid present is reduced. This enables our bodies to absorb even more of the nutrients. 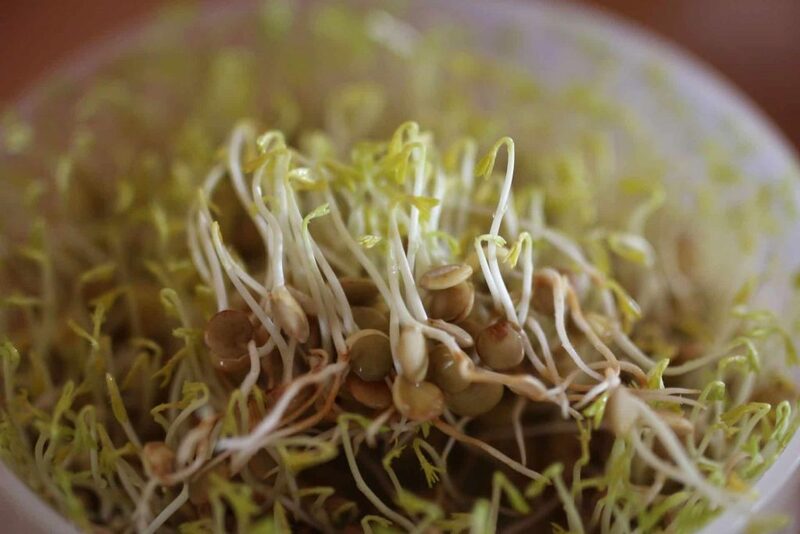 Sprouting also triggers beneficial enzymatic activity. As a result sprouted seeds have more Vitamin C, and B vitamins thiamine, niacin and riboflavin compared to cooked lentils. By sprouting the seeds in your kitchen, you have access to cheap, fresh nutrient-packed greens throughout the winter. You don’t need anything special to sprout lentils. Sprouting trays do make the job a little more convenient, they are inexpensive and are readily available online. You can make a sprouting jar using a glass jar, rubber band and any pliable mesh screen (such as an insect screen). Measure your dry lentils. You need about 2tbsp of dry lentils per sprouting tray or jar. Place the lentils in a fine-mesh sieve (something with small enough mesh that they won’t fall through). Rinse the lentils thoroughly with cold water and place the lentils in a bowl or wide mouth jar. Cover the lentils with cold water and let them soak for four hours. Soaking the lentils will re-hydrate them. Drain and rinse the lentils twice per day. Continue doing this until the sprouts have teeny green leaves forming on the ends. It takes about three to five days. 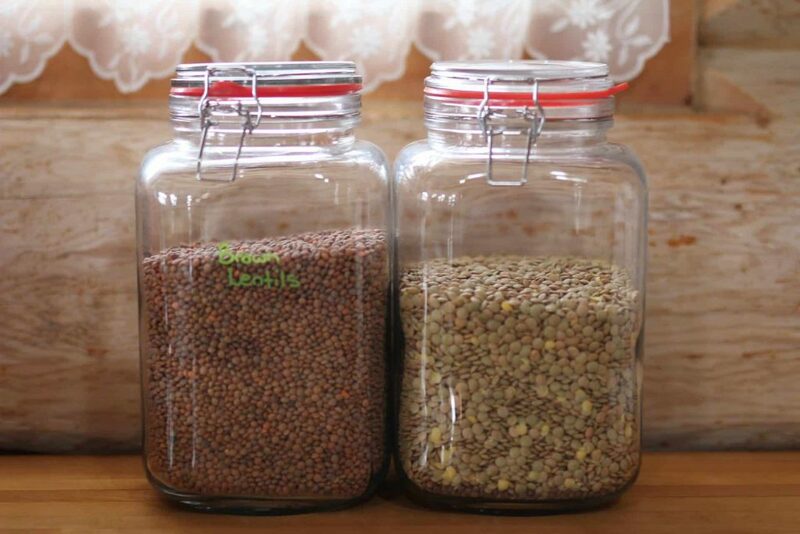 Once the lentils have sprouted, remove them from the sprouting tray or jar and eat them or place them in a clean, dry mason jar with a folded piece of paper towel on one side to absorb excess moisture and refrigerate them. They can keep for three to five days this way but are best when eaten quickly. We keep a rotation of trays going over the winter so that there is always a bit of freshness on our plate. We also give some to our chickens as a treat. Some people do get gas and uncomfortable bloating when they eat lentils. If you happen to have, this problem soak them first and rinse the lentils thoroughly. Be sure NEVER to use the water you soak them in for cooking. You can also try taking a food enzyme dietary supplement before eating. For quick relief try a few teaspoons of raw apple cider vinegar or a hot cup of peppermint or chamomile tea. Bulk food stores tend to have the best pricing and variety for lentils. I have found quite a large selection at the Bulk Barn. 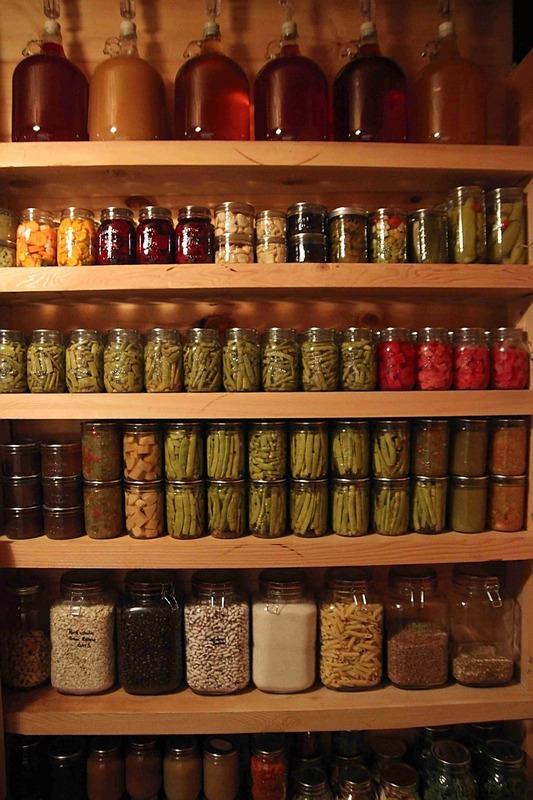 You can store them in airtight jars (like mason jars) in a cool dark location such as your pantry where they will keep for a year or longer. Some lentil enthusiasts state that when stored properly they can last indefinitely. Lentils are quite high protein and low in digestive inhibitors. 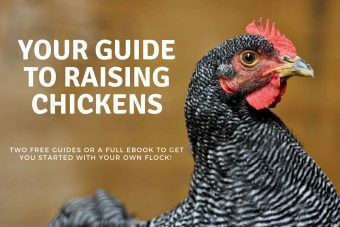 They can be used to supplement livestock feed, and they can be used to enhance the feed of your backyard poultry as well. We tend to sprout some for the chickens over the winter months. 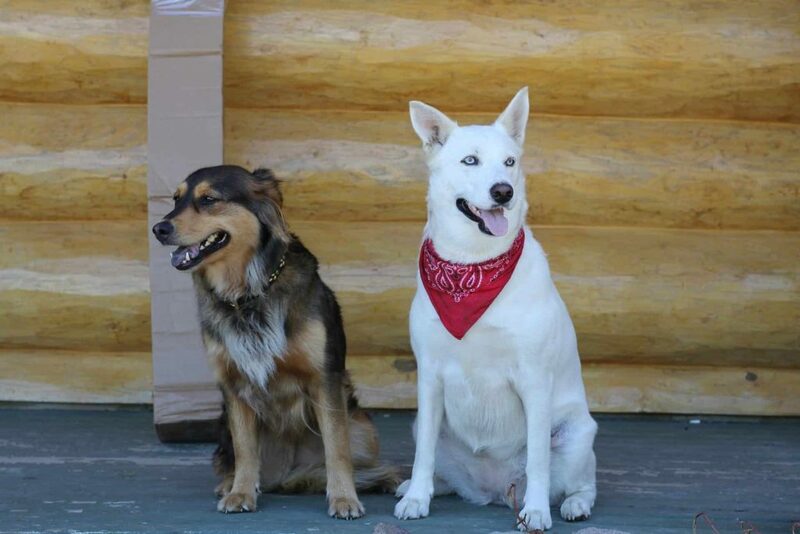 Cooked & sprouted lentils can also be given to your canine friends as part of a balanced diet. Just be sure to keep an eye on them to make sure they are not having issues with digestion. Some dogs, like humans, can have trouble digesting them. There are loads of recipes online for lentils and once you’ve discovered the versatility and ease in which you can prepare delicious and satisfying meals with them, I hope you’ll spread the word and help others to realize that lentils are a truly amazing food. Where do you find those large clip lid jars. they look to be a 4L size. Gosh, I bought these quite a few years ago on Amazon. They don’t seem to have the ones that I bought in stock anymore but they do have similar: 3 Liter: and 5 liter They both get good reviews. I have some of the Bormioli Rocco canning jars and they are really nice heavy glass. Hopefully, these are as good! I bought a couple of sizes and tried them out on the shelves before calculating how many more I needed. Hope that helps.